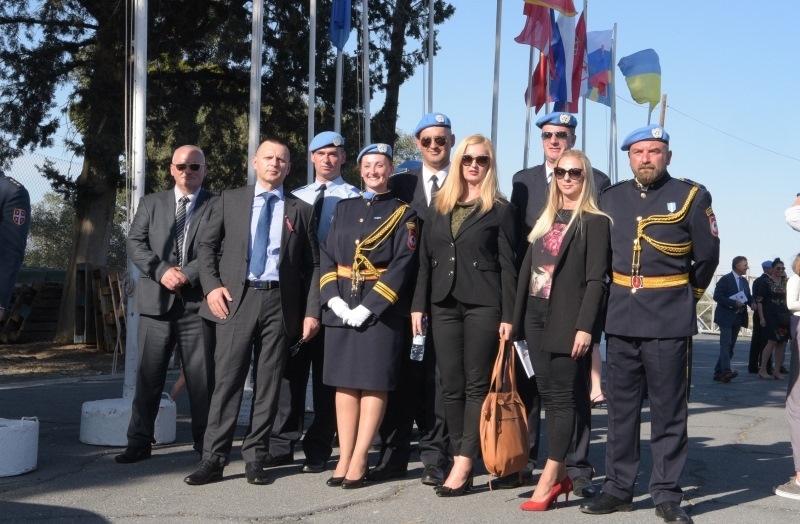 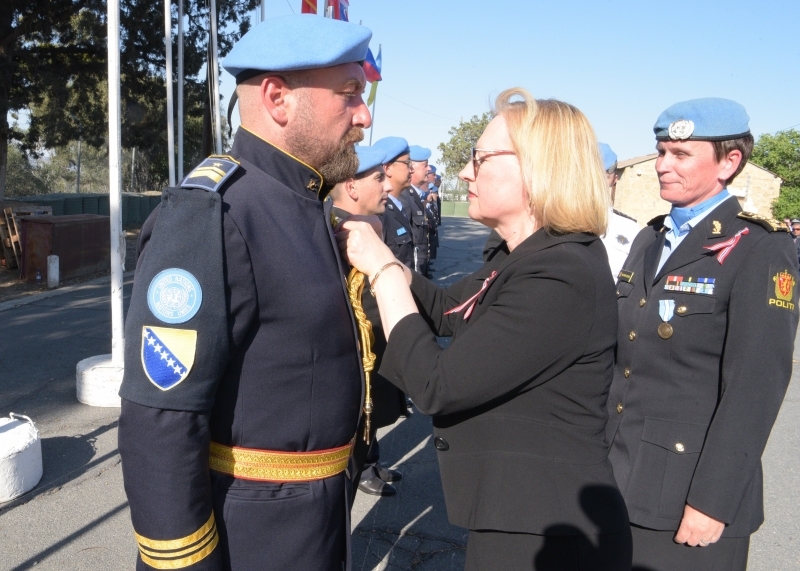 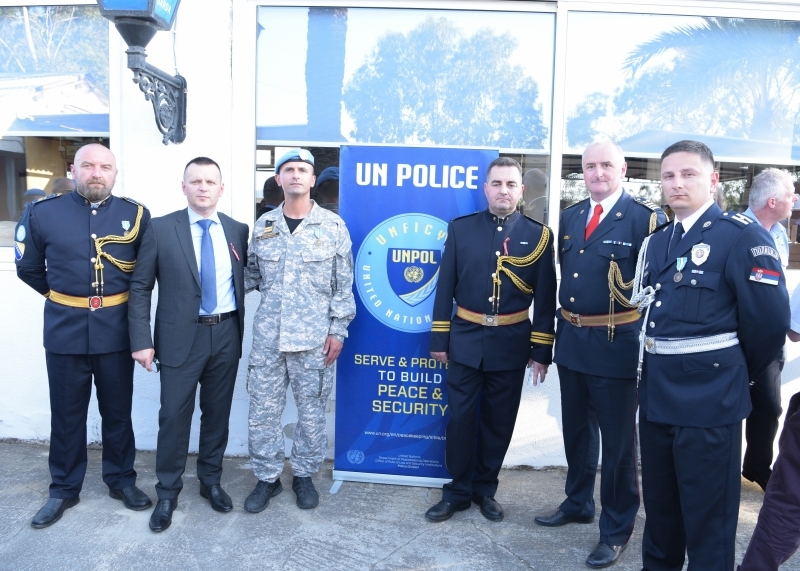 Republic of Srpska Minister of the Interior, Mr Dragan Lukač, attended today the UNPOL Medal Parade ceremony at the peacekeeping mission in Cyprus (UNFICYP), where one member of the RS Ministry of the Interior will also be awarder with the medal. 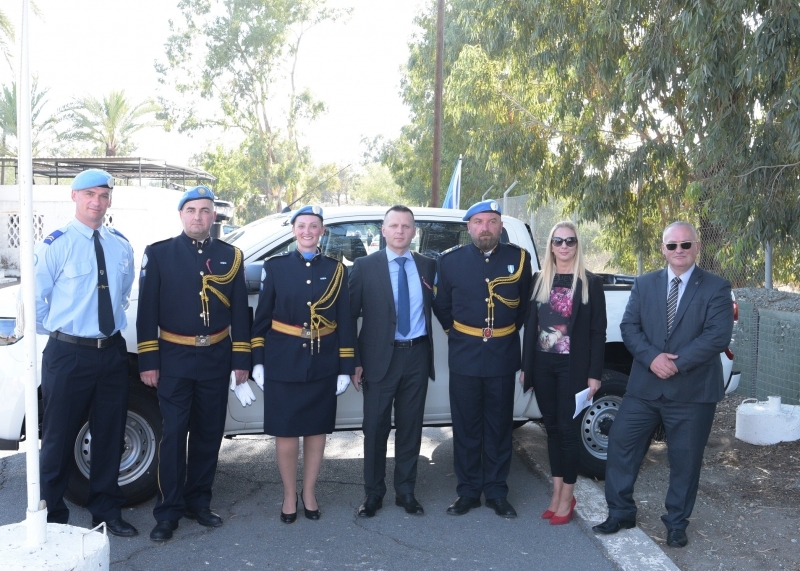 In the course of his official visit to Cyprus, Minister Luka, held a meeting with the UNFICYP Head of Mission, Ms Elisabeth Spehar, and the UNFICYP Senior Police Adviser, Ms Ann-Kristin Kvilekval. 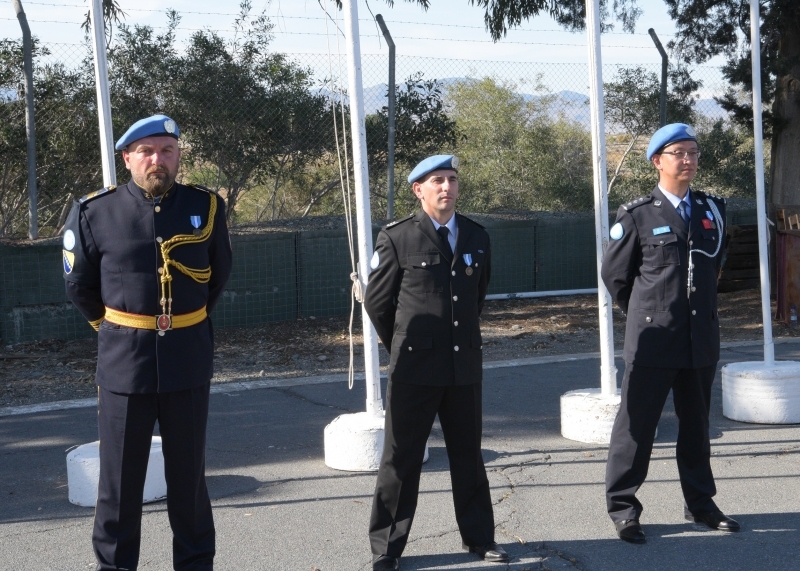 So far, 11 members of the RS Ministry of the Interior were deployed to the UN peacekeeping mission in Cyprus, and there are three RS MoI members at the moment. 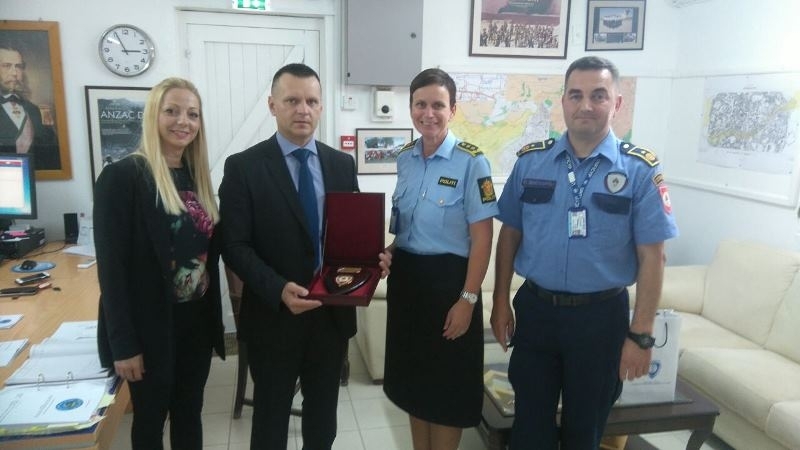 The achievement of one of our members who was appointed UNFICYP Deputy Senior Police Adviser is considered as one of our most significant results. 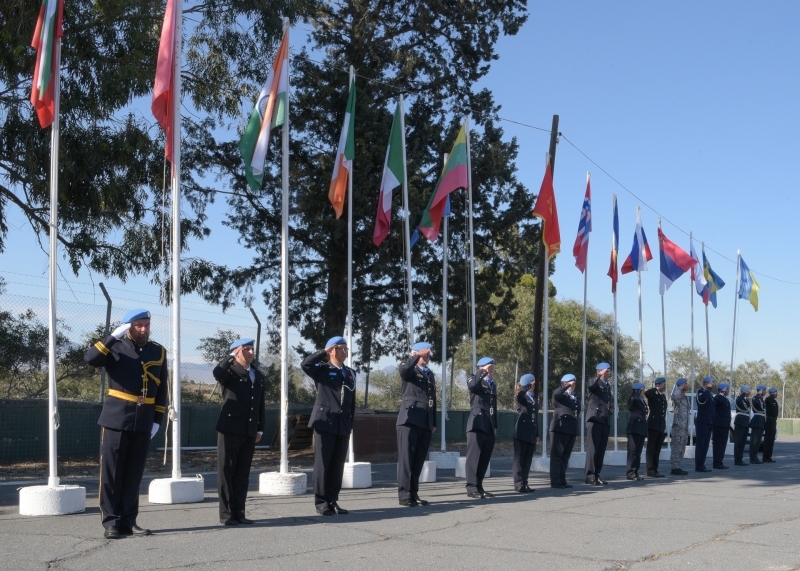 The members of this Ministry have been participating in UN peacekeeping missions since 2000, and so far there have been 65 deployed members in eight countries.